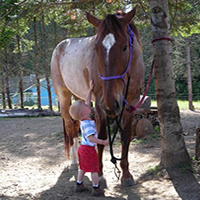 CHECK BACK WITH US IN APRIL FOR HORSE SHOW INFO! 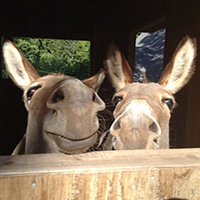 Auction Donations Wanted! Please donate here! 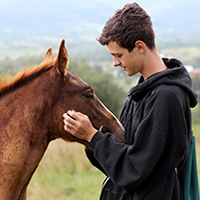 The EQUUS Foundation's Annual Benefit Luncheon will be held on Saturday, June 22, 2019 in association with the Fairfield County Hunt Club June Benefit Horse Show, Tuesday-Saturday, June 18-22, 2019. 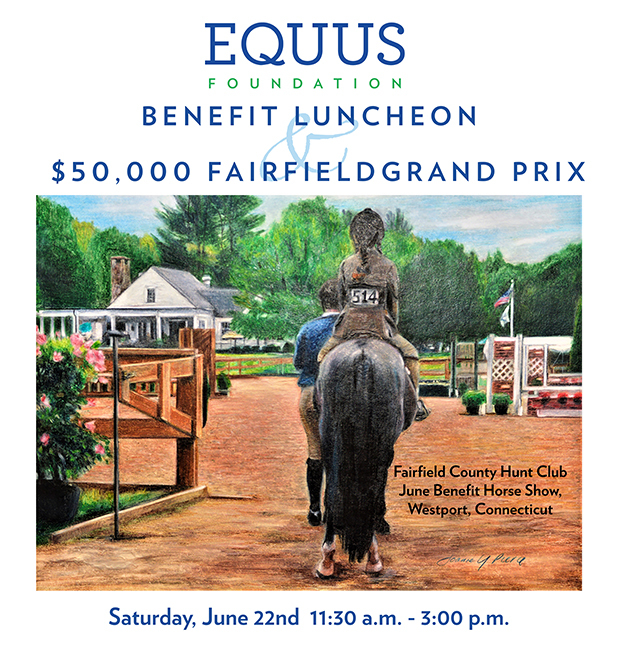 Guests will have the opportunity to enjoy our "Welcome to Summer" reception starting at 11:30 am, a fabulous auction with something for everyone, a delicious luncheon, and exclusive ringside seating for the $30,000 Fairfield Grand Prix. 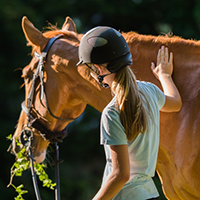 This exciting show jumping competition is the culminating event of the five-day show, the largest and most celebrated equestrian event in Fairfield County. 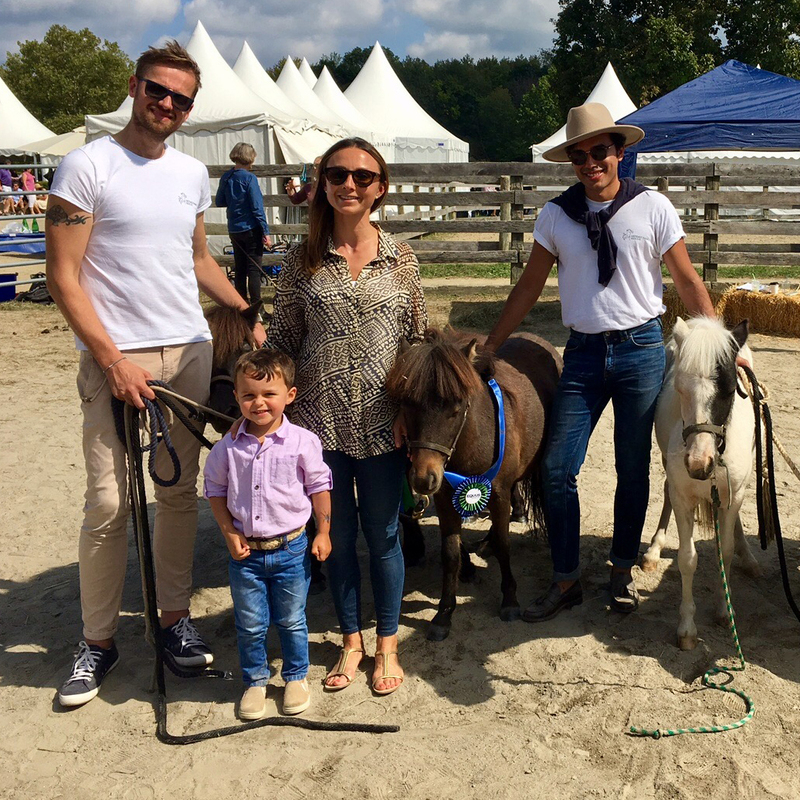 The show is open to the public free of charge, and offers over 250 classes in which national and local equestrians of all ages compete, social activities and shopping at the show's Paddock Boutique. The show has earned the distinction of one of the most beautiful and prestigious shows in the country, attracting world class riders. 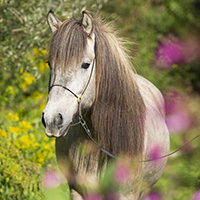 and is recognized as a Heritage Competition by the US Equestrian — the highest honor that can be bestowed on a horse show and a distinction reserved only for horse shows dedicated to technical excellence, philanthropy, and community involvement.